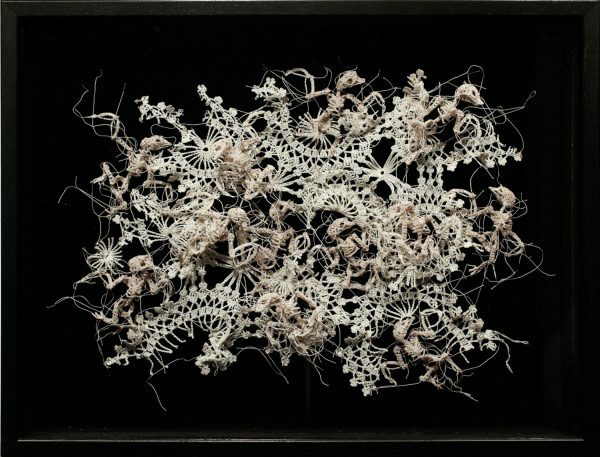 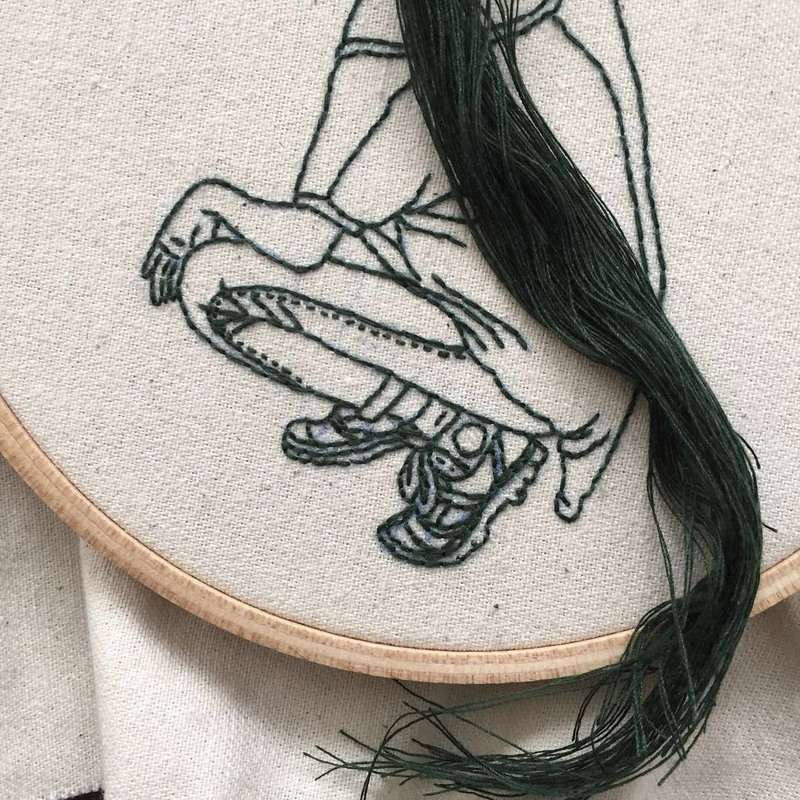 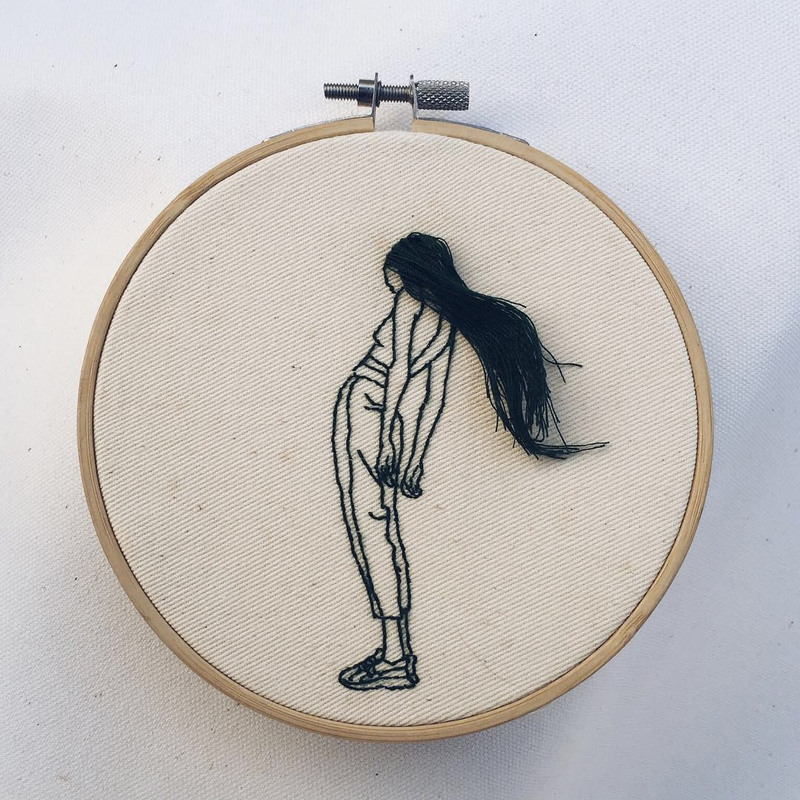 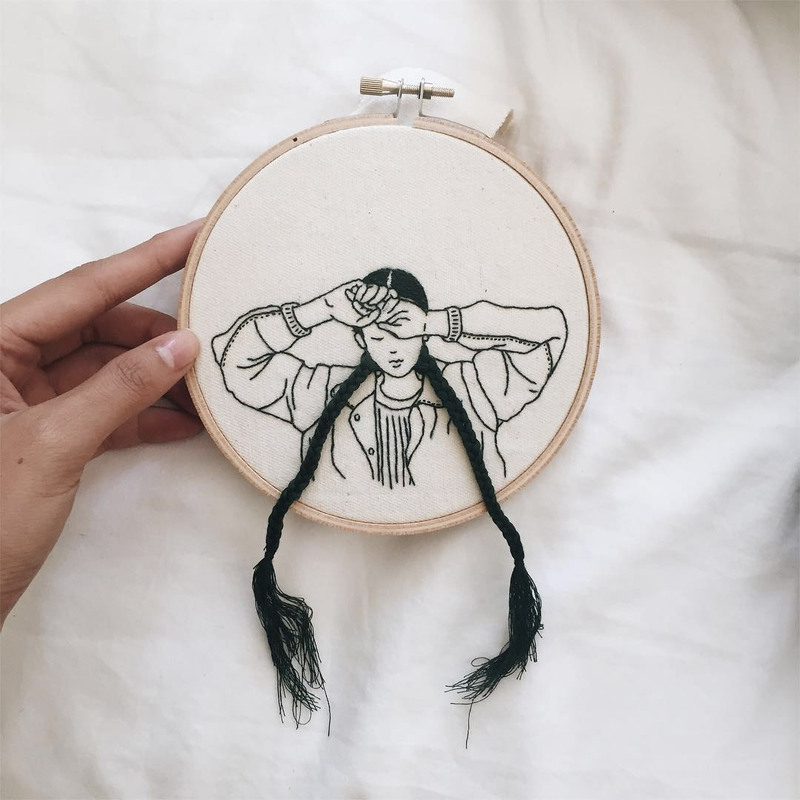 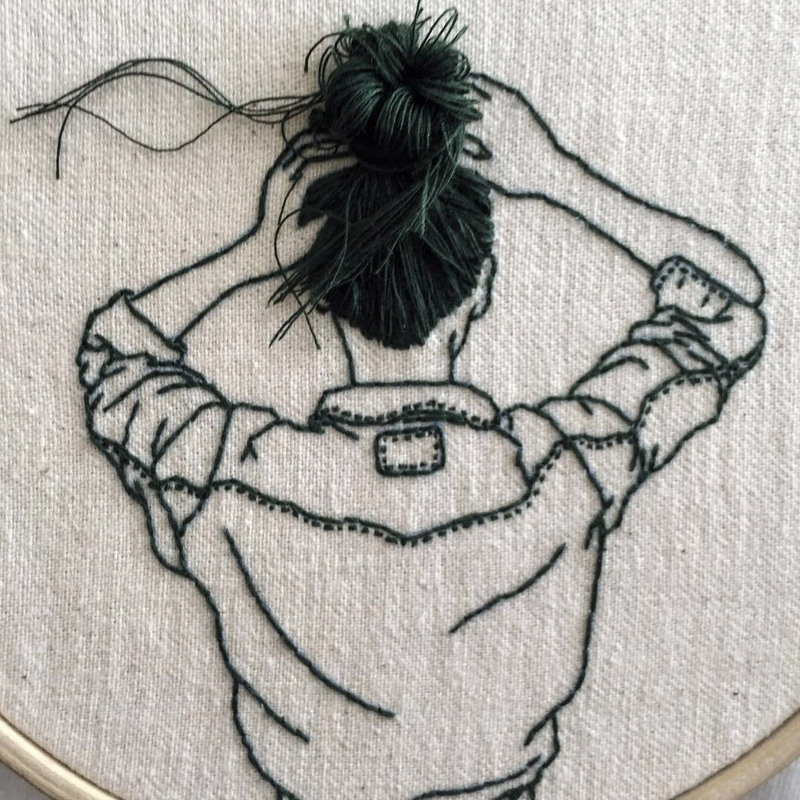 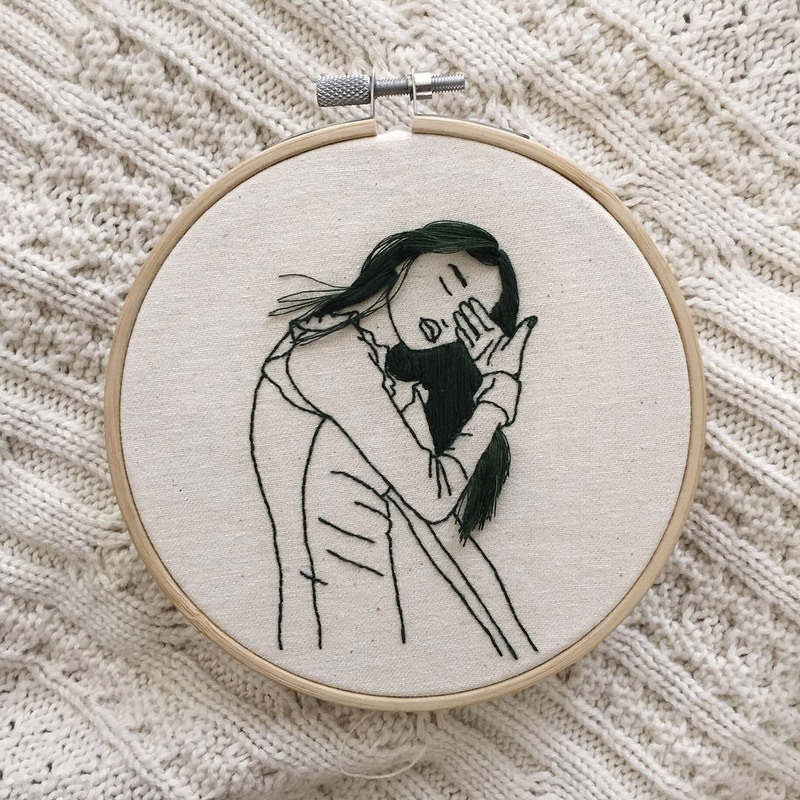 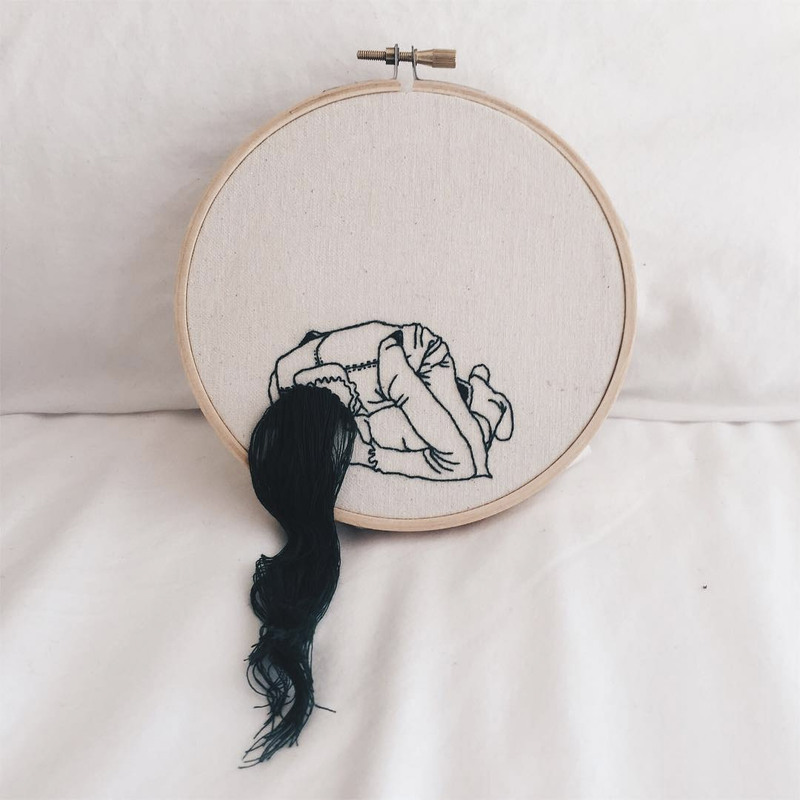 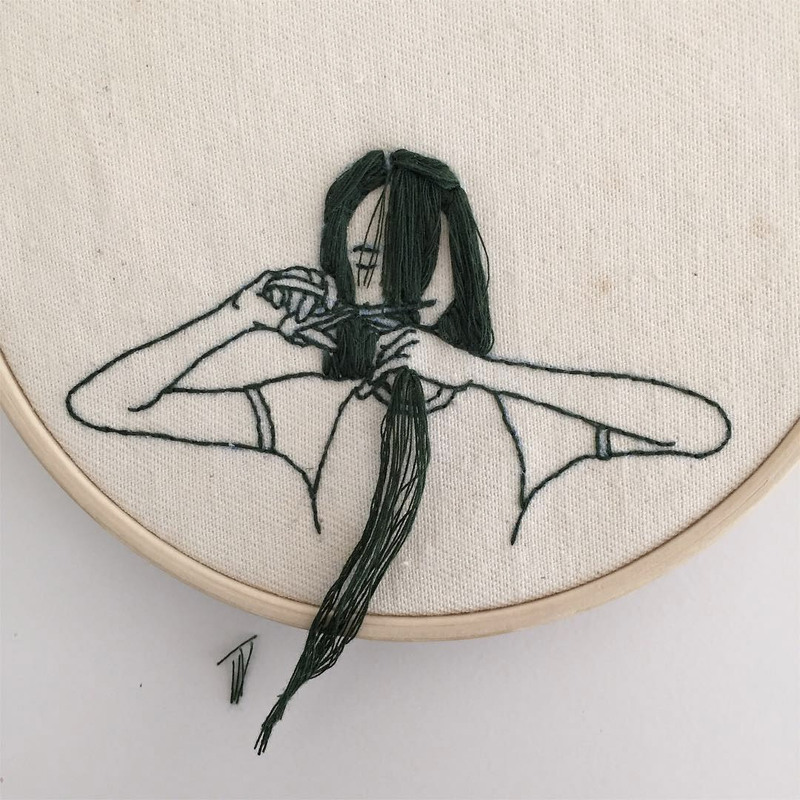 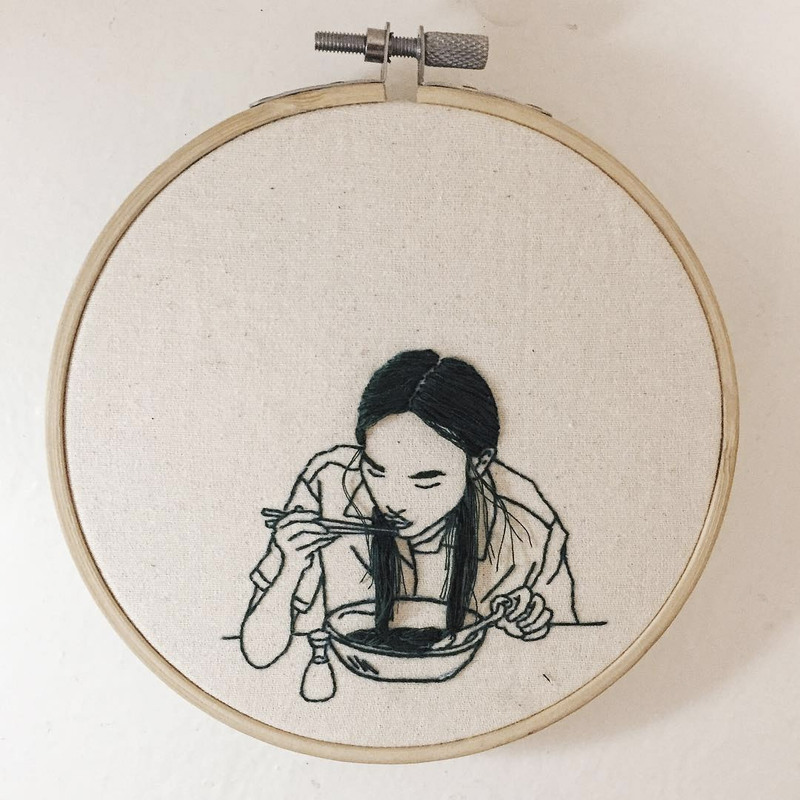 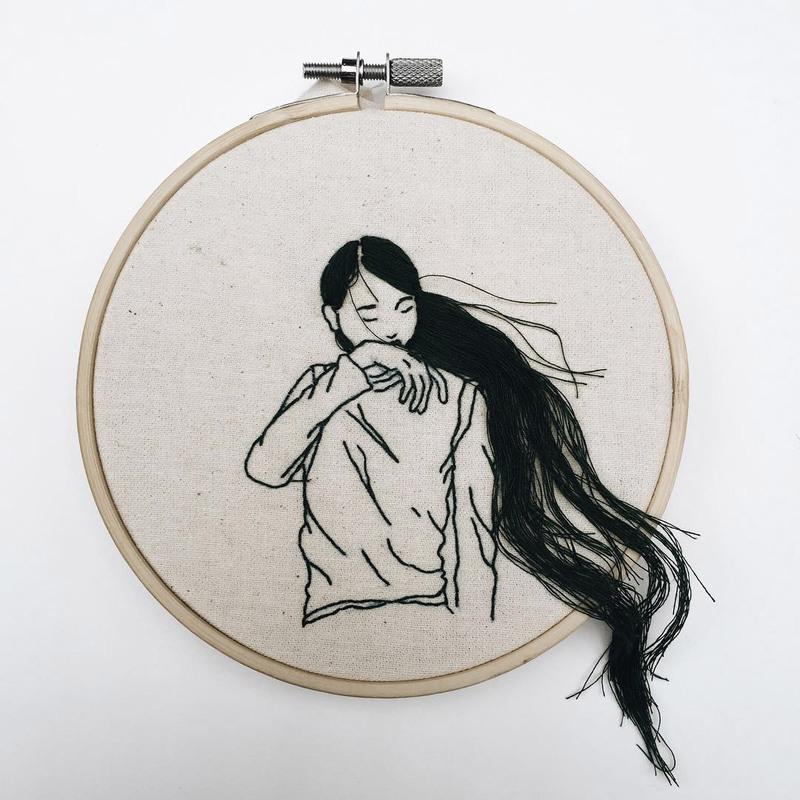 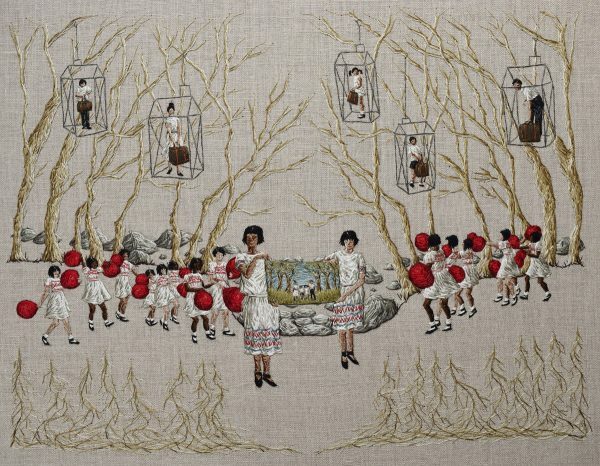 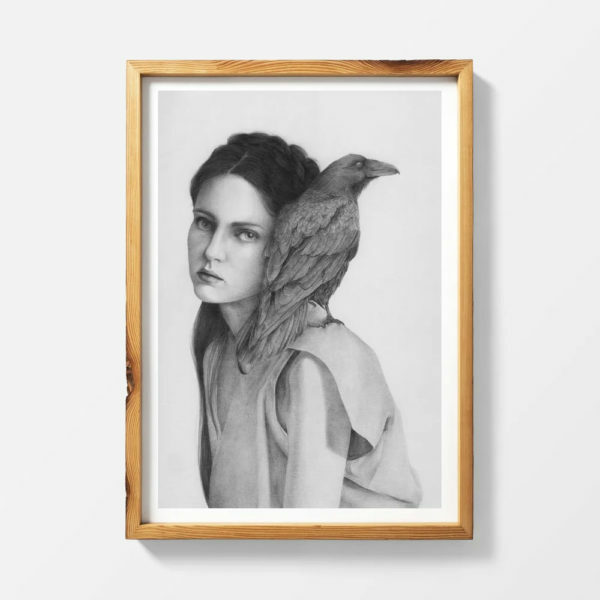 Love these embroidered portraits of women’s hair flowing out of frame by Los Angeles-based artist and model Sheena Liam. 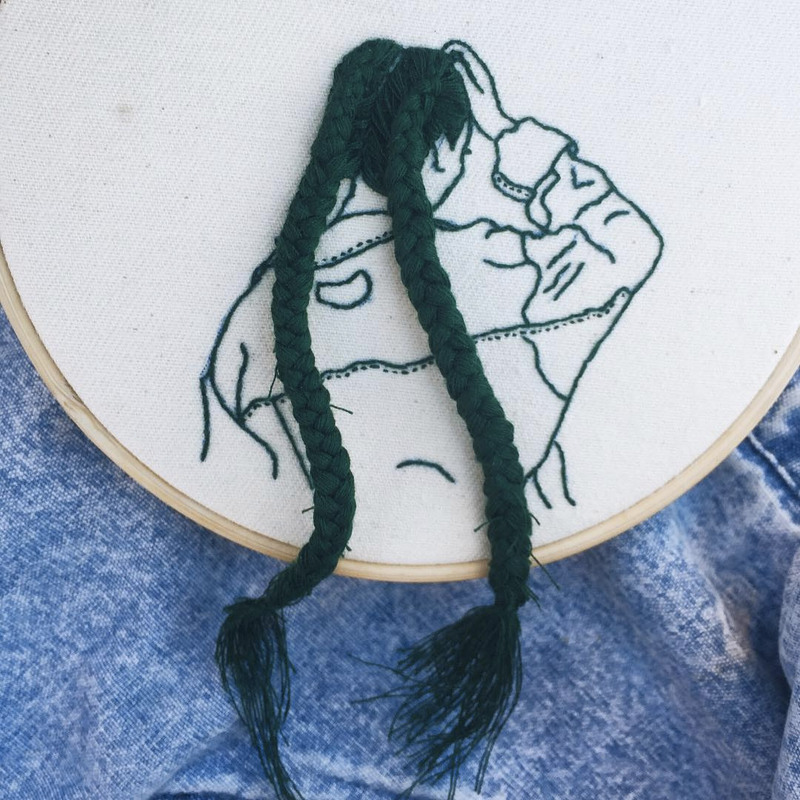 Started as something to pass the time between photoshoots and shows, Liam has begun to document her projects on a dedicated Instagram account (@times.new.romance). 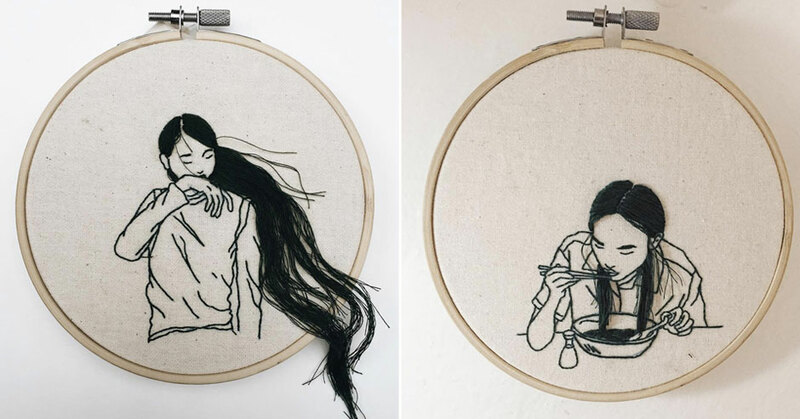 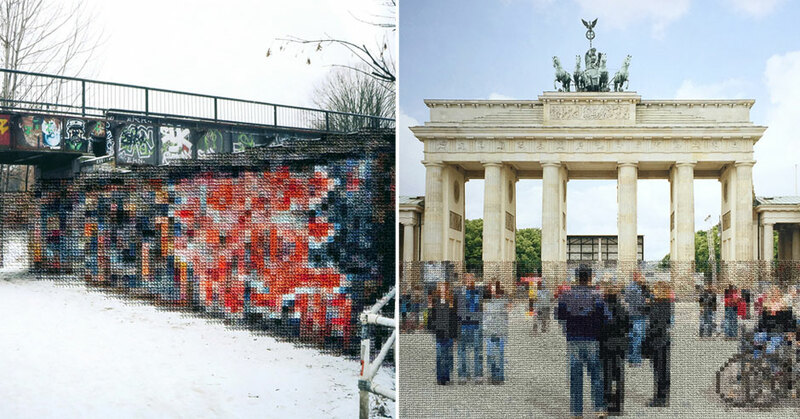 Check out more three-dimensional “hoop art” below!